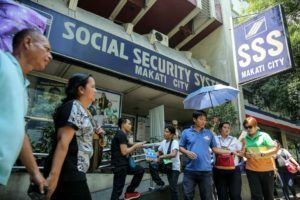 Every employed Filipinos are entitled to have various benefits, however, you can’t claim your benefits if your employer is not remitting your Pag-IBIG, PhilHealth, and SSS contributions. It will be heartbreaking if you end up losing your retirement, housing or health benefits because your employers failed to remit your premium contributions. 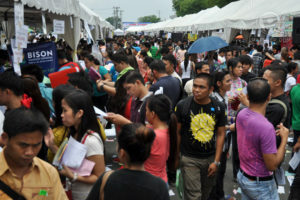 There are five ways to check your Pag-IBIG Contributions. As a Pag-IBIG member. 1. 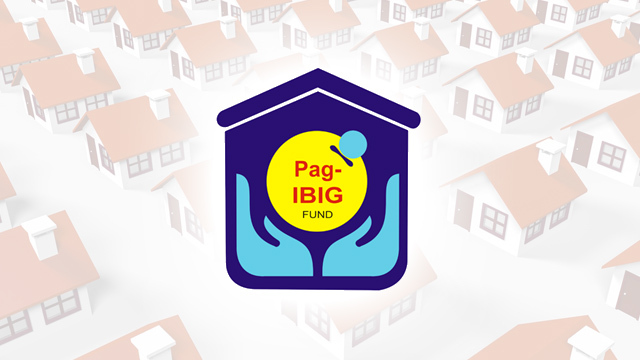 You can verify your paid contributions by calling the Pag-IBIG hotline at 724-4244. 5. 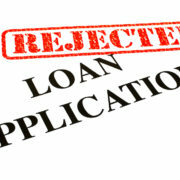 By visiting the nearest Pag-IBIG branch. NOTE: Every time you check your contribution using the any of the said channels, you have to give your personal details including your full name, birthdate, and the name of your employer. 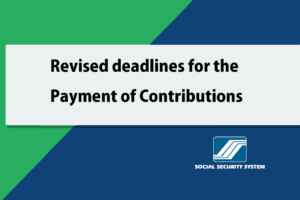 There are two ways to check your PhilHealth contributions. 1. If you want to access it online, you have to use the Member Inquiry Facility. a. If this is your first time, register for an online member account first. Go to the PhilHealth account registration form and fill in the necessary details. Choose three security questions, key in the security code and then click Submit. b. 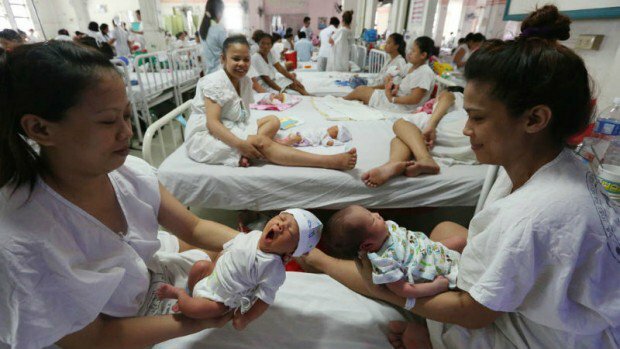 Open your email and click on the link from the PhilHealth Member Information System. This will complete your account activation. 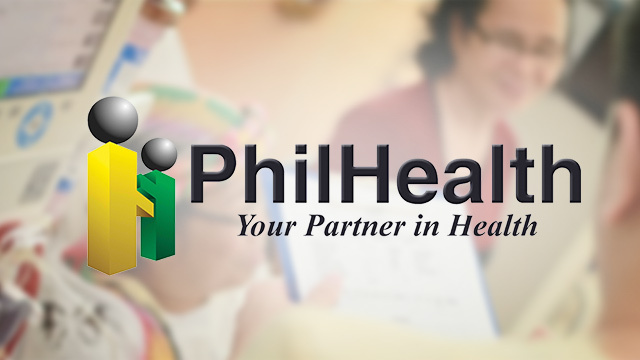 Now that you have an active account, you can now check your PhilHealth contributions online. 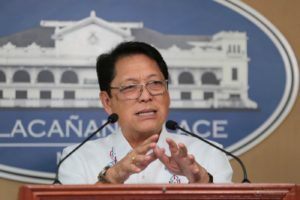 c. Log in to the Member Inquiry facility found in the PhilHealth website. Enter your PIN and password. Answer the security question. You will be directed to the Member Static Information page. Click on Premium Contributions to see your total contribution, the total number of monthly payments, and all your monthly contributions from your first payment up to the most recent one. 2. You can also check your contribution through the Interactive Voice Response System. You can use the (02) 441-7442 hotline to know about your contribution status, membership, benefits, and other related concerns. RELATED: List of Illnesses and amount covered by PhilHealth. 1. Log in to your My.SSS account by using your user ID and password. Click the E-SERVICES menu and then choose Inquiry. Expect to be directed to Member Inquiry page. Select Member Info and click on Actual Premiums. Finally, you can view all your paid monthly contributions. 2. 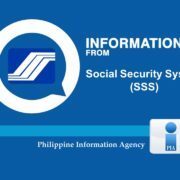 On the other hand, you can also check your SSS contributions via SMS. 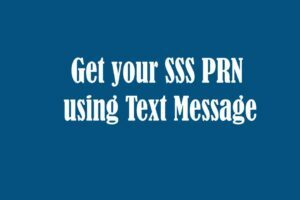 First, you have to be registered for the SMS services of SSS. Text SSS<space>REG<space>10-digit SSS number<space>MM/DD/YYYY and send it to 2600. 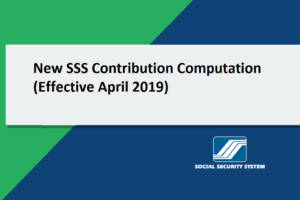 To access your SSS contributions though test message, simply type SSS<space>CONTRIB<space>10-digit SSS number<space>4-digit PIN then send it to 2600. 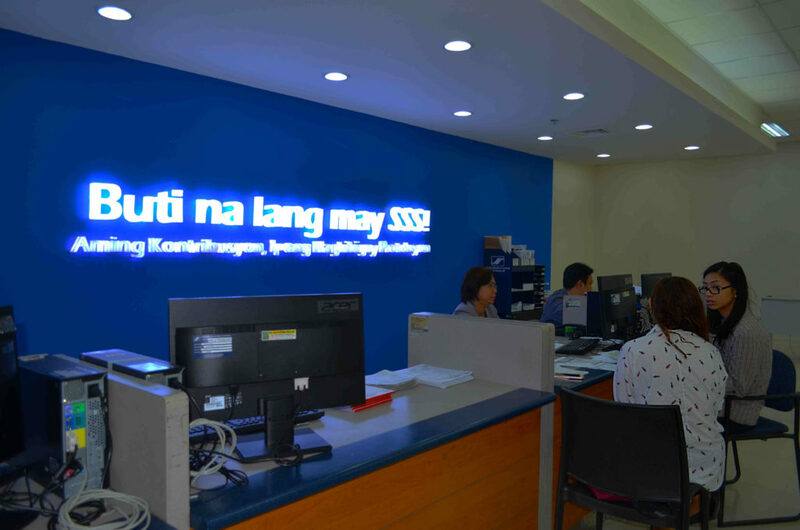 You can also verify your contributions at the SSS main office at East Avenue, Quezon City. To save time and effort, set an appointment online using My.SSS. Checking your contributions are now made easy. You can even check your contributions remitted by your previous companies. If you see any discrepancies, make sure to clarify them as soon as possible. 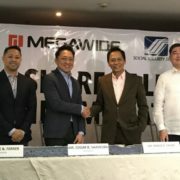 If your company won’t resolve it, you must report it to Pag-IBIG, PhilHealth, or SSS.